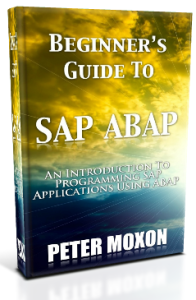 This is continuation from the previous article on How To Change And Create SAP HR Infotype Screens. In the first article we learnt how to customize an infotype screen using features. In this second part we will see how we can enhance a standard infotype by adding some additional custom fields. Creating the Customer Include (CI Include): CI_Include is a structure which contains all additional customer fields. For every infotype this structure is created with the name as CI_PNNNN where NNNN is the infotype number. Creating the Include Screen: It is a subscreen which is generated for customer enhancement. Assigning enhancement to the infotype: In this step we assign the custom screen to the infotype. Lets take a look at a Step by Step process . Step 1.1. Go to ‘Enhance Infotypes’ through transaction code PM01. Click on “SingleScrn” Tab and provide the infotype number and infotype version. From the Subobjects select the radio button ‘Customer Include’ and then click on the “Generate Objects” button. 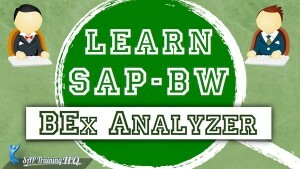 In SAP HR, infotypes are used to group employee data. 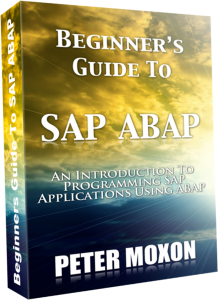 SAP provides many standard infotypes for different information group. 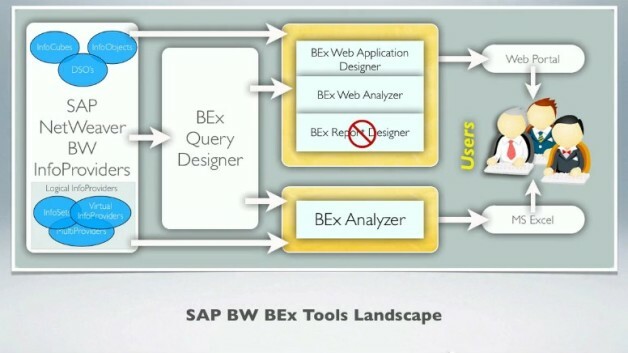 Many times, based on the business requirements, we have to modify the standard infotypes. We can modify the infotypes either by showing/hiding the standard infotypes fields based on certain criteria or by adding additional custom fields in the infotype structure. This is a 2 part tutorial. 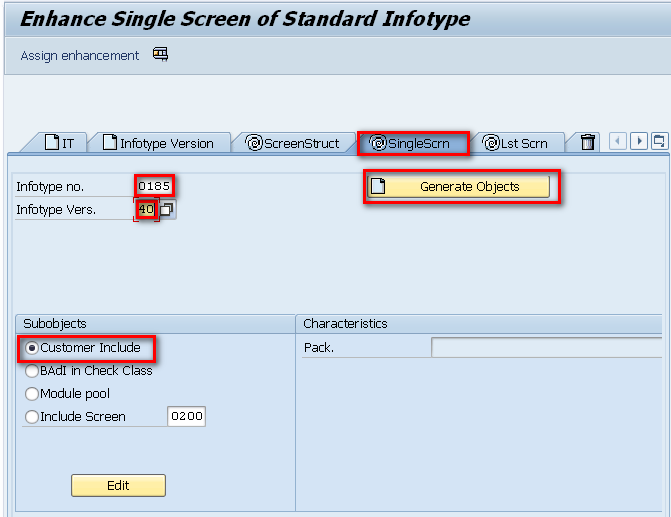 In Part – 1 you will learn how to configure infotype screens. 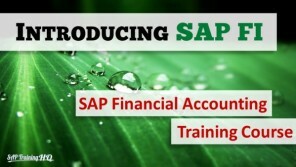 In Part – 2 you will learn how to add additional custom fields to your screens. Based on the relevant employee data in the above fields the infotype screen can be customized. The fields which are used to decide the screen layout are maintained in a ‘Feature’ through transaction code PE04. Features return the value in the Variable key, which is then maintained against the infotype screen numbers in table T588M. Our requirement is to show only two fields, ID Type and ID no. for subtype Resident Status. 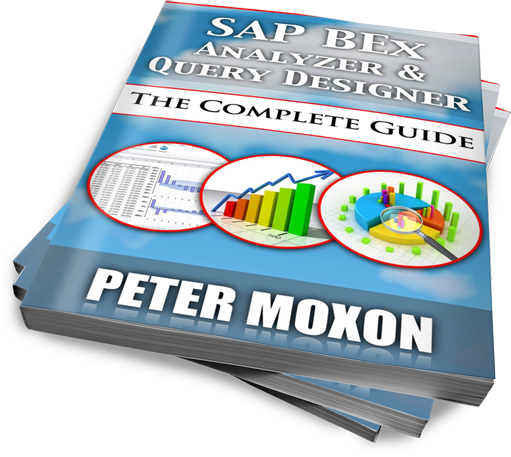 This is last video covering SAP Table Creation. 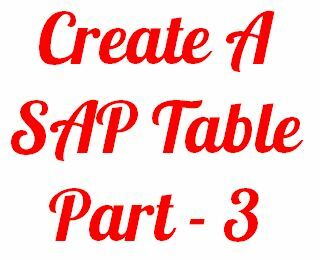 You can watch the previous video here: Create A SAP Table Part 3. Watch that video first. The last final field that we’re going to create is ‘Date of Birth’. 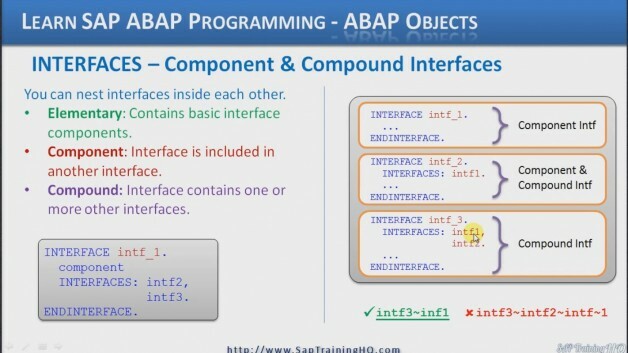 Create data element ‘ZDOB’. Use forward navigation to create it, saving the table along the way and choosing ‘Yes’ to create the data element. 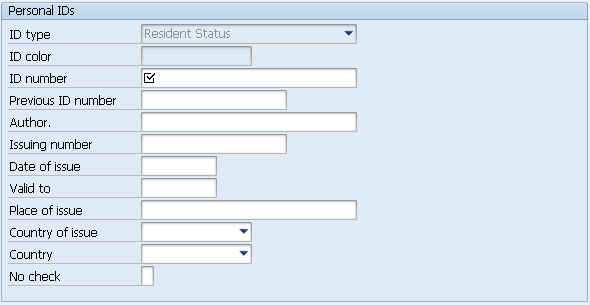 Enter ‘Date of Birth Data Element’ for the short text. For the Domain, once again enter ZDOB and use forward navigation to create the domain and choose ‘Yes’ to save the data element. Assign it to the ‘local object’ and choose ‘Yes’ to create the domain. Enter ‘Date of Birth’ in the short text field. Now, for the Data Type, ‘date of birth’ is a date field so we want to choose the appropriate date field from the drop-down box. Press the F4 key to bring up the drop-down box and choose the entry that says ‘DATS’. Press the enter key and you can see an information box has popped up just to tell us the attributes of the DATS field have been assigned to this domain. 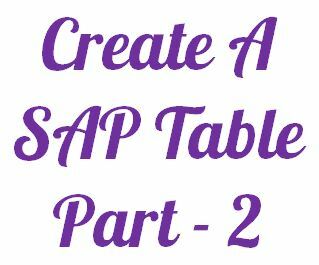 This is a continuation of the previous video here: Create A SAP Table Part 2. Watch that video first. In this article we’re going to continue creating our first data table. In the previous article, we went through every single step to create our first field data element and domain. Now we’re going to continue creating the four additional fields but a little bit faster. The next field we want to create is the SURNAME field by keying in the word SURNAME. We don’t want to make this a key field, so do not check the box. Under Data element, let’s create an element called ZSURNAME. We will do this by using forward navigation. To do so, just double-click on ZSURNAME. A pop-up window should come up. Choose Yes to save the table. Then choose Yes to create ZSURNAME as a data element when prompted by another pop-up window. Next, key in the Short text field with the text Surname Data Element. We will create a brand new domain. We’ll use forward navigation again. Double click ZSURNAME. Choose Yes to save the data element when prompted. Assign it to the Local object development class. Choose Yes to create the domain. Then key in SURNAME in the Short text field. This is a continuation of the previous video here: Create A SAP Table Part 1. Watch that video first. Next we will take a quick peep at the Value range tab. 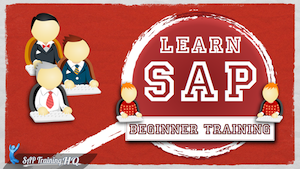 Now this tab is all about setting valid value ranges for the domain that you are creating. If you set a value range and the user enters a value in a field outside the valid value range that you set up, they will be shown an error message and be requested to enter a valid entry. There are three options to choose from when creating value ranges. The first is ‘Single Values’ – This is where you actually enter a list of individual valid values that a user can enter. The next is ‘Intervals’ – If you have many values but they are all related or in a sequence you can enter the lower limit and the upper limit for each range. For example, a lower limit of 1, an upper limit of 9, and that saves you entering 9 individual single values. 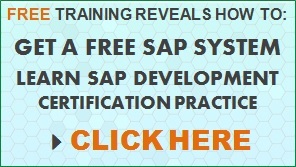 This ensures a user can only enter a value that falls within the ranges that you specify. 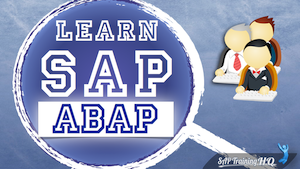 The last option you have is ‘Value table’ – When you have a large number of possible entries it is quite common to use a Value Table instead of a value range or list of single values. With a value table, you specify a complete valid value table entry list. But please note that if you use this option you must also introduce Foreign Keys to your table to ensure the user’s entries are tested against the values stored in the value table that you create.